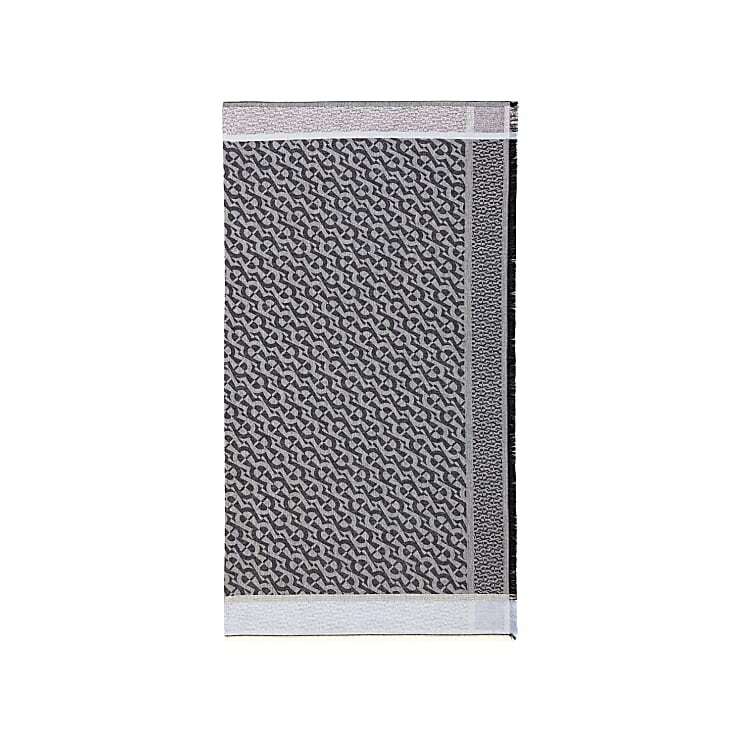 A scarf in the classic AIGNER design. 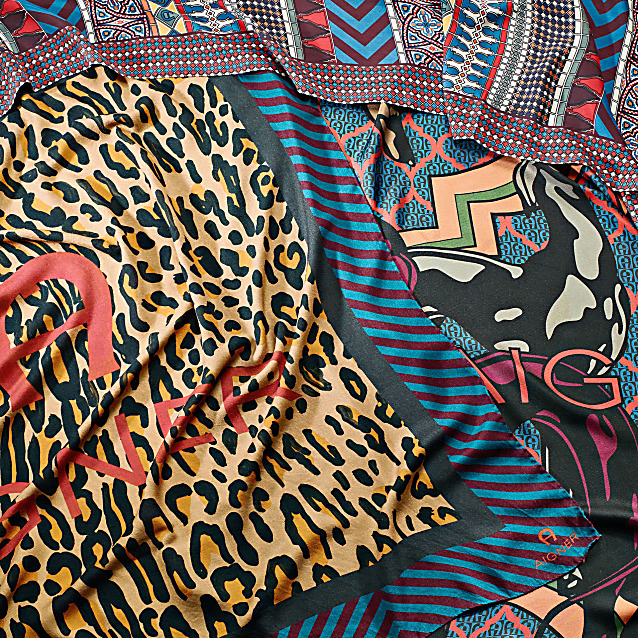 AIGNER logos were placed all over this scarf. The scarf can be combined with any outfit.